This week, Rice critiqued ads by Jack Daniel’s and Consol Glass. 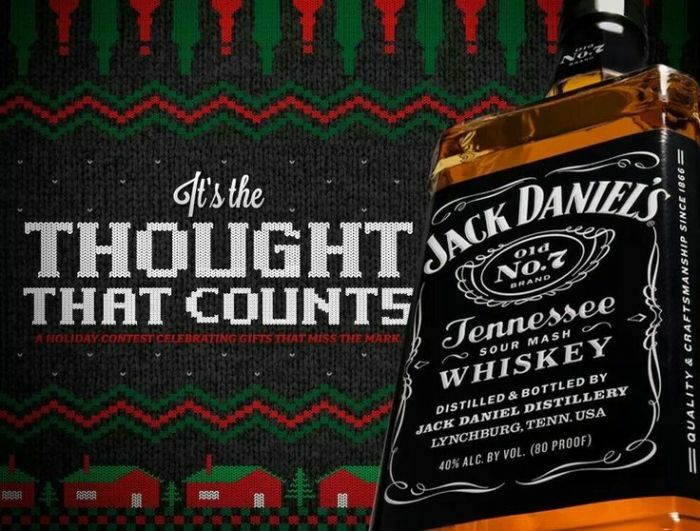 Rice gave Jack Daniels a “hero” rating for its very creative Christmas message. There's an intriguing headline that draws you in, and not a “Ho! Ho! Ho!” in sight. This week’s “zero” goes to people who complained about a Consol Glass ad that appears to encourage children to play with glass containers, despite the attendant risks. Rice also spotted a tweet which suggested that if Volvo was really concerned about making their cars safe they wouldn't show a little girl sticking her head out of a moving car. What happened to setting a good example?